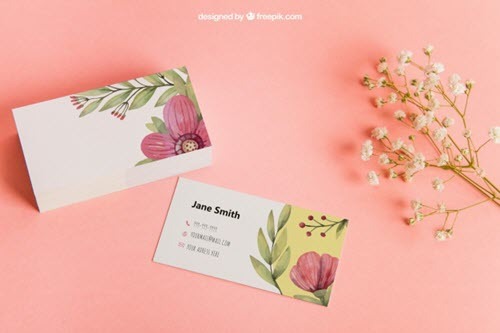 By: Nelly Vinnik posted on August 29, 2018 in Inspiration . 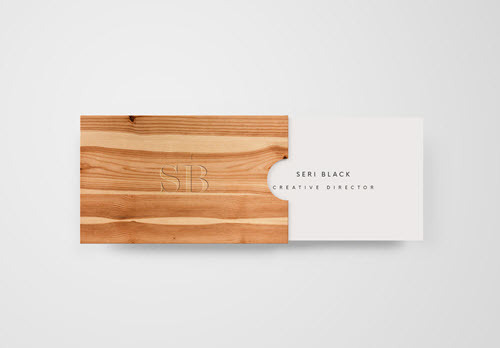 PSD Mockups are an effective and hassle-free way for designers to showcase their design in a stylish and native context. 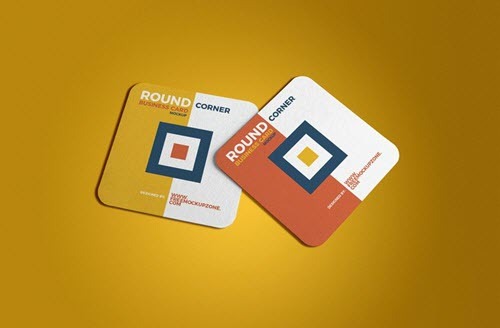 Mockups help to put this or that piece of design in the environment that clearly shows how the final product will look like. 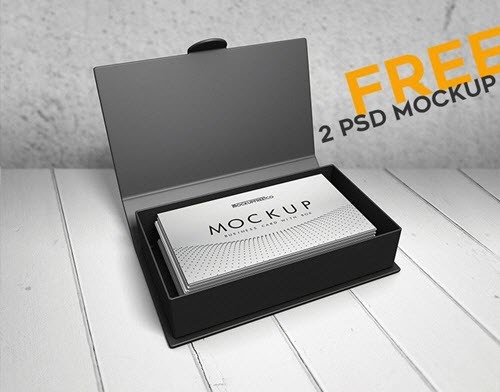 We know how hard is to find free PSD mockups. 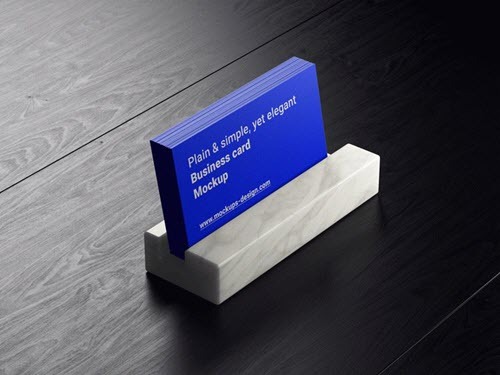 It can become a time-consuming and hard task. 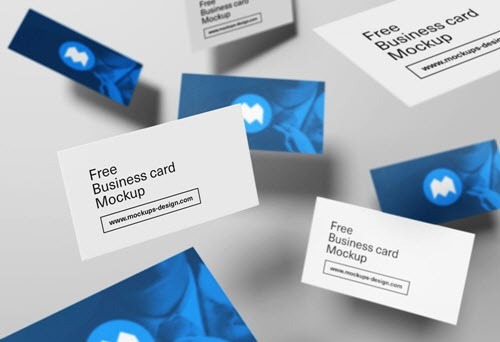 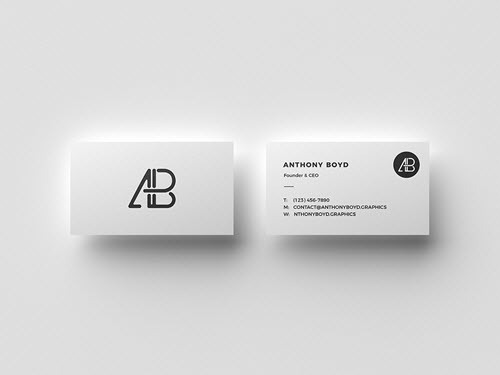 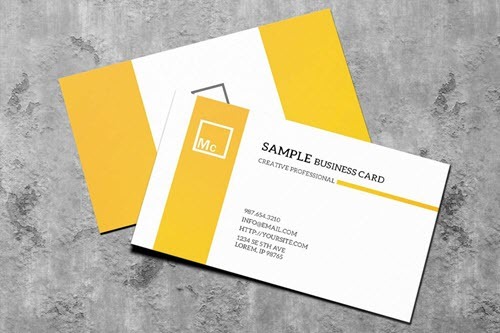 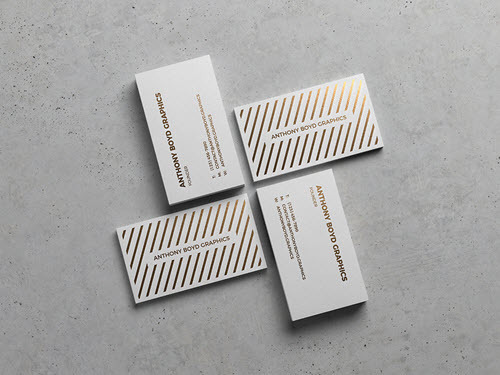 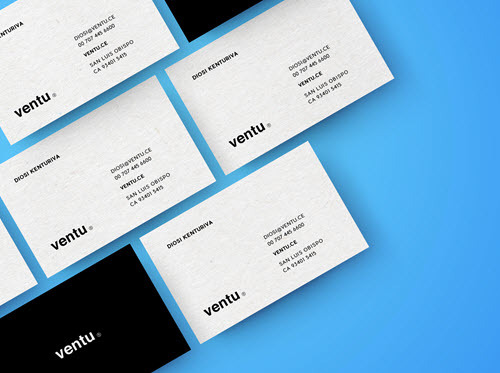 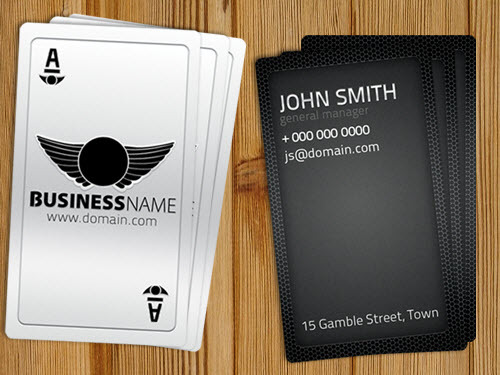 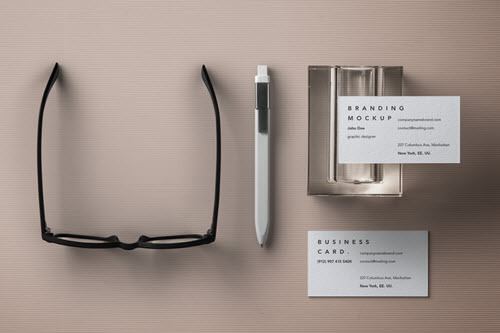 We have put together 30+ Free Business Cards Mockups in PSD You Can Use Right Now. 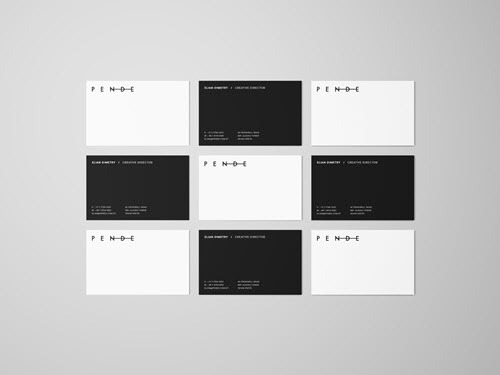 All the mockups were carefully handpicked. 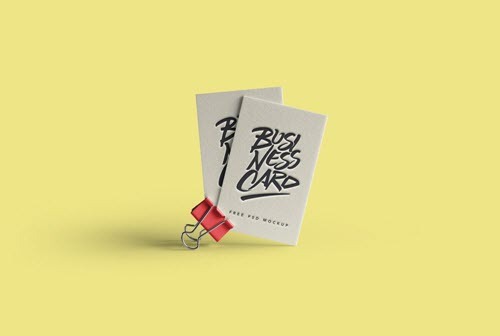 All the free business card mockups are fresh and designed in 2017-2018 years. 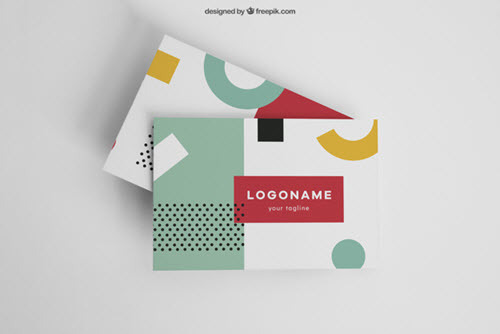 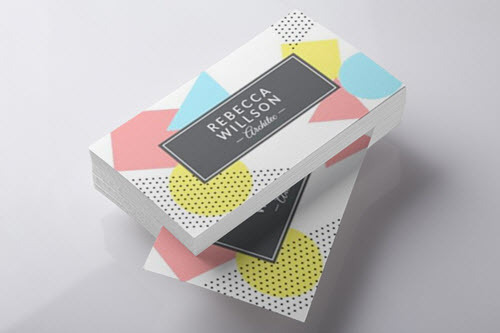 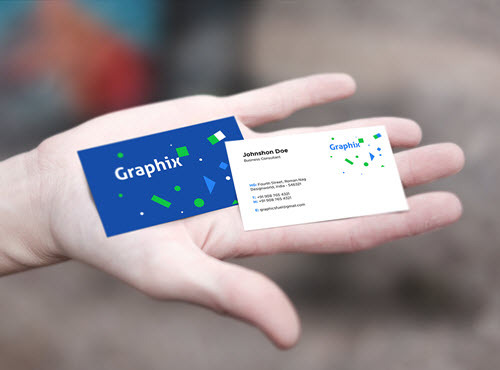 Each mockup is designed in its own specific perspective and all of them have different angles of view, so you can present your business card design from the best perspective. 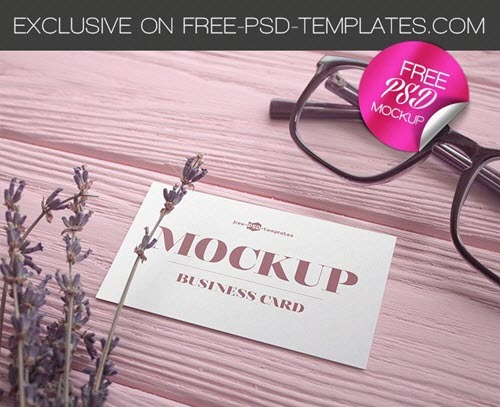 If you are in need of free PSD templates for your multiple business card design ideas, you can find a lot of useful and creative free templates in our latest free business card PSD templates 2018 collection. 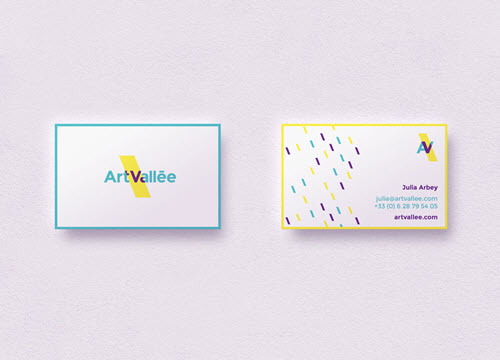 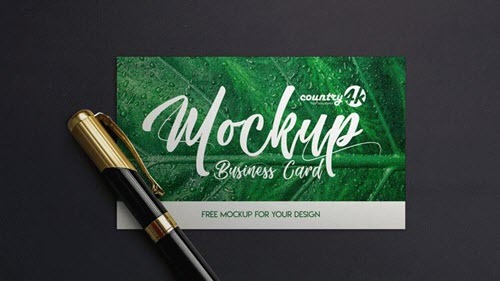 Now, that your business card design is ready, you can easily download one of the below free mockups, open it in Photoshop and customize a few clicks. 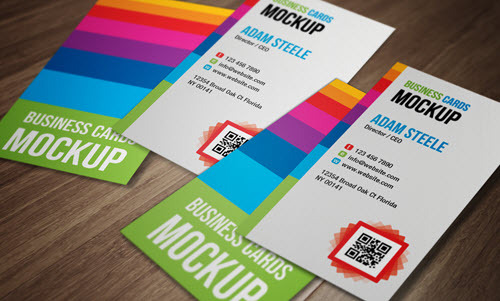 You can change a color, text or any other design element to make it fit your design needs: Get Photoshop as part of a Creative Cloud single-app plan for just US$19.99/mo. 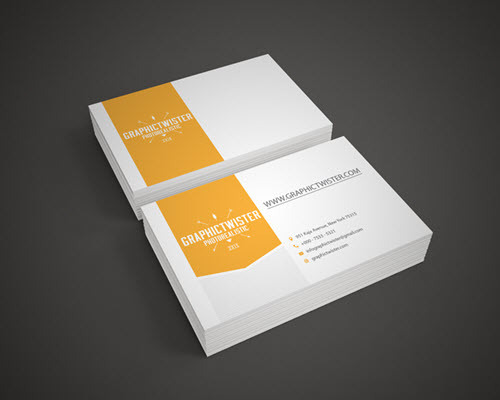 We are a team of designers who know what other designers need. 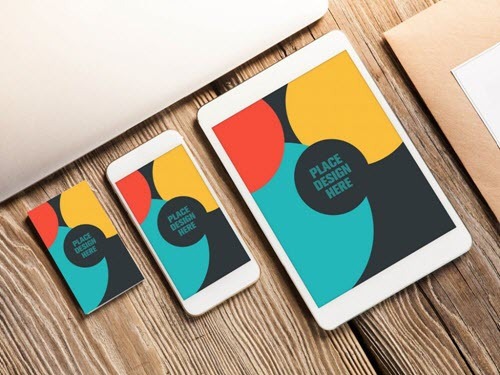 Our Free PSD Templates website is regularly updated with new, exclusive free design resources and free web elements for designers’ personal and commercial needs. 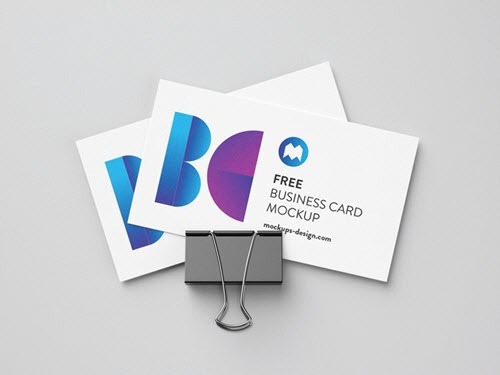 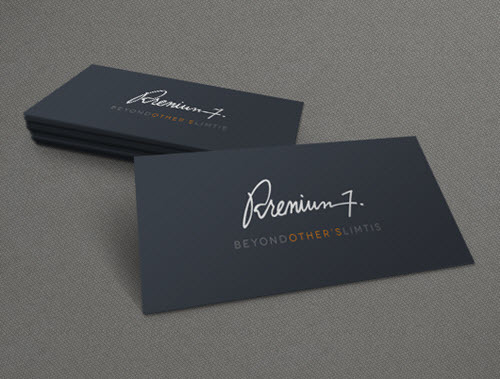 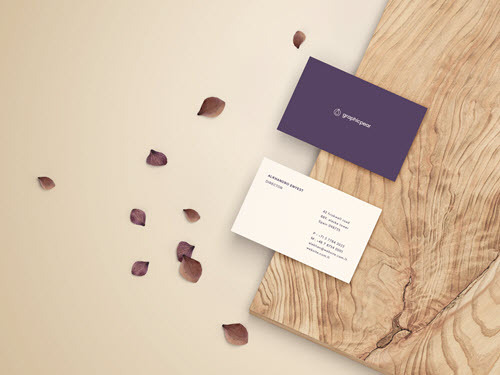 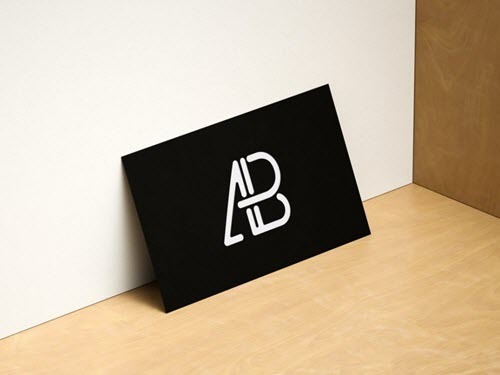 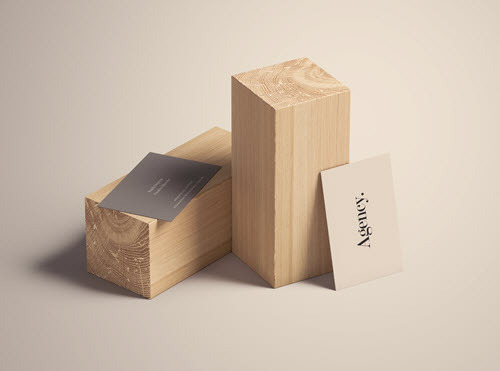 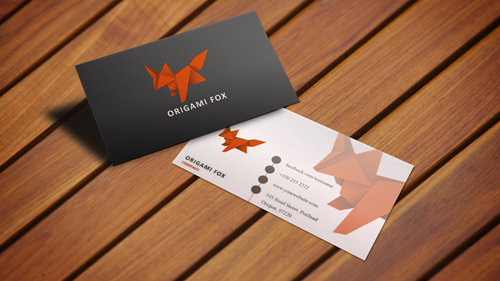 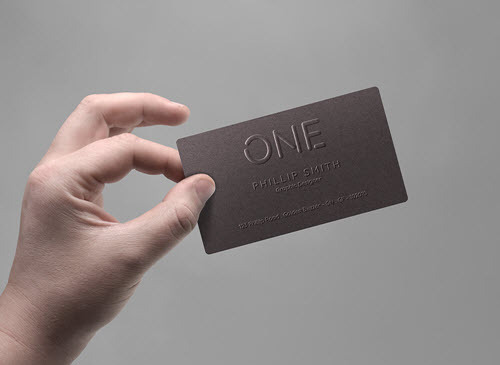 Stop wasting your time on searching new free mockups for you business card awesome designs. 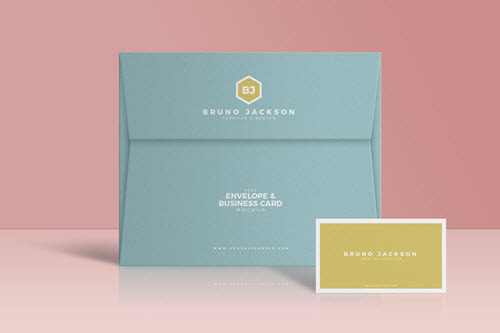 Find you perfect option here and make a stylish creative presentation right away!